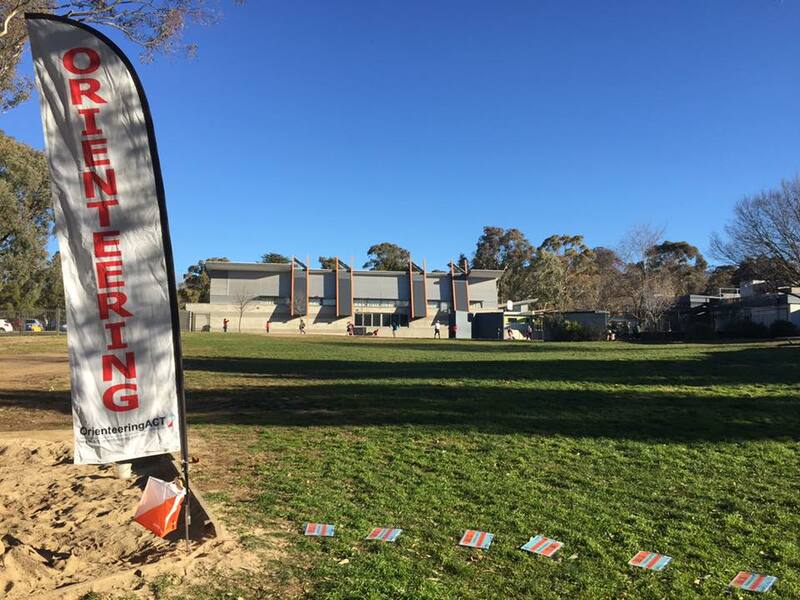 Congratulations to ACT Coaches for delivering more Sporting Schools orienteering programs to more participants than any other state or territory in 2018. In term four alone ACT coaches delivered 21 orienteering programs to 563 students. Overall, Australian orienteering coaches received a 96% satisfaction rating from schools. Schools seek our support not only to deliver the prescribed sporting schools programs, but also to expand their specific interests in adventure and outdoor education spheres. OACT’s flexible programs provide options to suit all schools and teacher preferences. to arrange for an orienteering program at your school, or see here for more information on OACT’s schools programs. If you would like to be part of this exciting and fun program to teach orienteering in schools please contact the office. You do NOT need to be a regular orienteer – we can teach you how to teach.